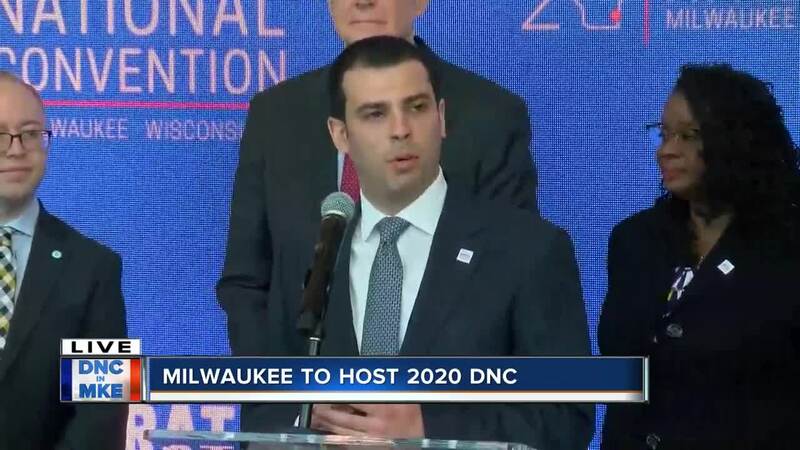 The race to host the 2020 Democratic National Convention was tight as Milwaukee, Miami Beach and Houston tried to lock down the bid. 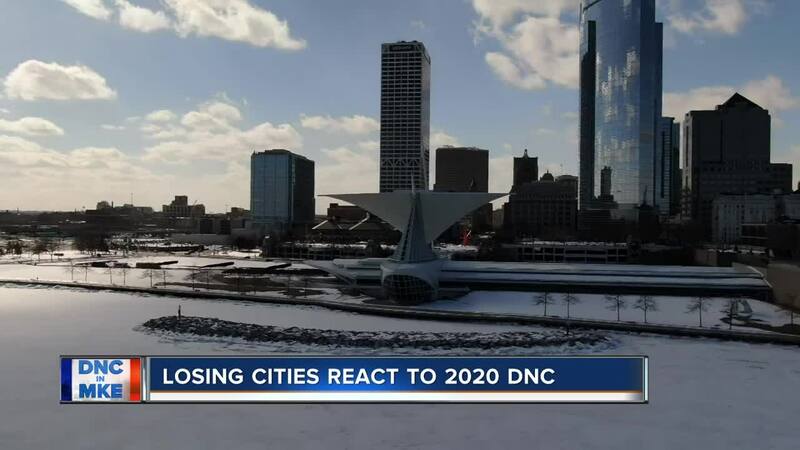 In the end Milwaukee won, beating out cities that have experience organizing Super Bowls and other major political events. The Miami Herald reported the decision might be as personal as it was political, referring to the ties Democratic National Committee Chairman Tom Perez has to Milwaukee. "That Perez married his wife in Milwaukee was a fact referenced often in Miami as the chairman waited, and waited, and waited to make a decision," the Miami Herald said. The newspaper said Fiserv Forum might have something to do with the committee's choice. "And when DNC negotiators raised some dissatisfaction with the Miami arena’s lack of suites, arena representatives who were initially cool to the campaign offered to make any necessary renovations to accommodate the convention," the Herald said. The Houston Chronicle said Texas might have lost the bid because of Proposition B. "A recent report had indicated that Houston's bid suffered from the ongoing labor and wage dispute between (Mayor Sylvester) Turner and the Houston Professional Fire Fighters Association," the Chronicle said. The Texas Tribune said the move is likely part of a bigger plan. "It also is an indicator of a Democratic party that is attempting to take back a state it lost in the 2016 presidential campaign," the Texas Tribune said. The date of the convention might have had something to do with the committee's decision. The DNC is scheduled for July, which is the middle of hurricane season in the South.